Looking after myself is really important, but lets face it we could all do with a helping hand especially at this time of the year with the festive season fast approaching and there is more temptation then ever. 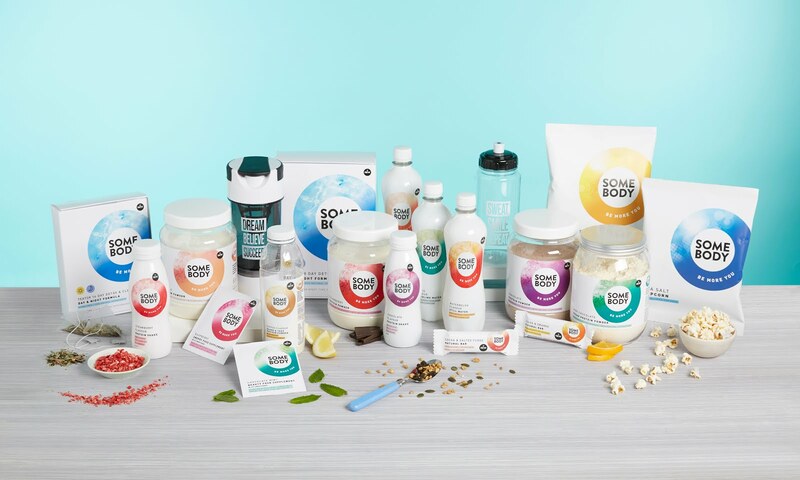 Superdrug has released a new health and wellness range called SOME BODY the range has been designed to encourage everybody to make smarter and healthier choices when it comes to snacking and nutrition. 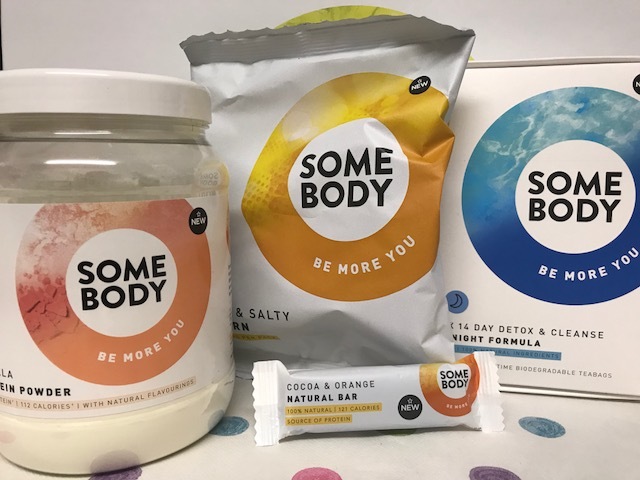 I was delighted to try our a few products from the SOME BODY range. This pure whey protein powder in Vanilla is not only delicious but it helps you adding extra protein to your diet which in turn will help you achieve a lean and healthy body. I'm really looking forward to using these long term, as not only does this tea help ease exhaustion and provides a natural energy boost The Somebody Teatox 28 Day Detox and Cleanse Tea Bags help to reduce bloating and improve digestion. This is a Natural high protein bar which is low in sugar and is soya and gluten free, a perfect on the go snack. I'm a huge popcorn fan so this went down really well, SOME BODY popcorn is dairy free and gluten free. Made from the finest natural, wholegrain butterfly corn.